My most recent sculptural work published in Portfolio Magazine has just been released. Pg 19-20. Check it out! Everyone should come out to this! 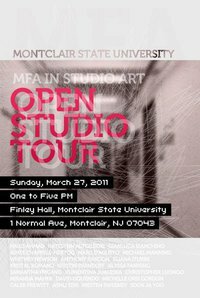 You will get a first hand intimate look at new works and works in progress right in my studio at Montclair U. 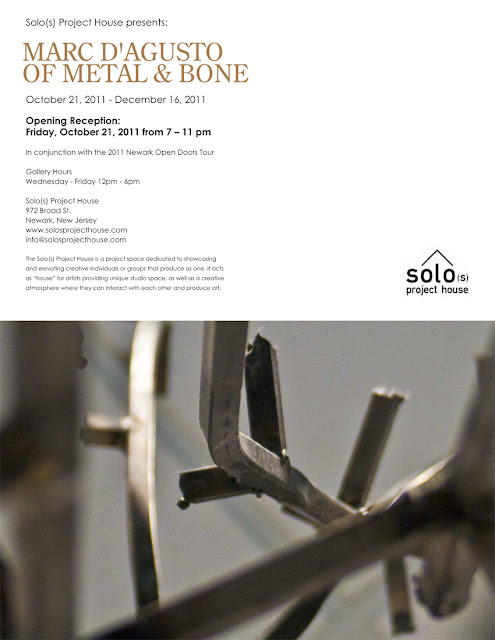 A "Mall" of fellow artist/classmates will also be opening their studios.